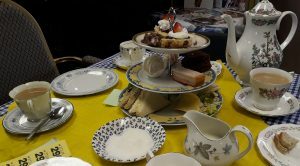 Afternoon tea fundraiser raises over £700! A team of volunteers baked a wonderful selection of cakes and pastries for our Easter Monday afternoon tea event held at Shireshead Cricket Club, Forton, Lancashire. 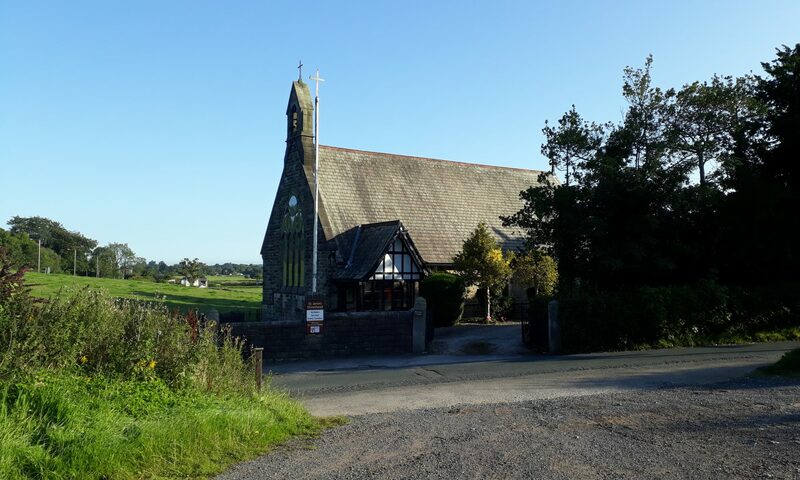 This event was very well attended, raising an amazing £700 towards this important village project, the draining of St. Pauls graveyard so it continues to be a suitable site for the burial of our loved ones. Many thanks to Jean and her team for organising such a successful event, and we look forward to seeing what other fundraising ideas they can come up with in the future! 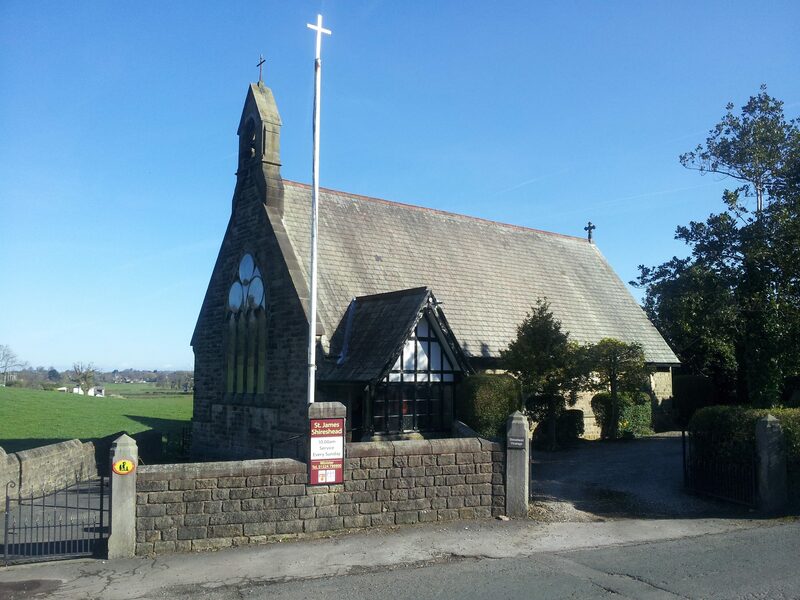 Why not come along to St. James Church and take part in our regular worship or special events? You can find out what’s going on by clicking here. Previous PostPrevious Font decorations for Easter at St. James Church. Next PostNext Messy church 12 May: Pentecost!